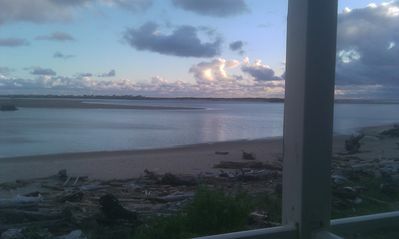 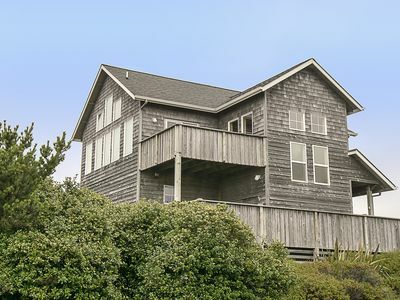 Pelican Reach-Amazing Ocean Views, Near Beach Access, Hot Tub!!! 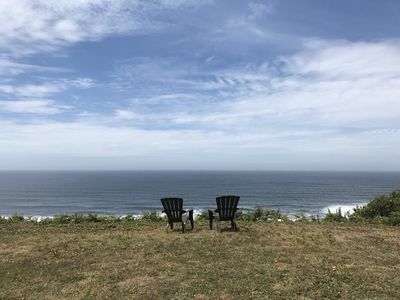 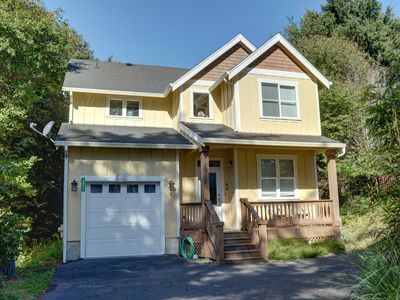 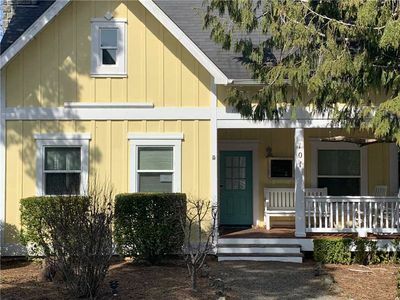 Invite your family and friends to the beach to relax, spread out and settle into over 4,000 square feet of newly constructed luxury in the heart of the beautiful and easily accessible Roads End area, at the north end of Lincoln City. 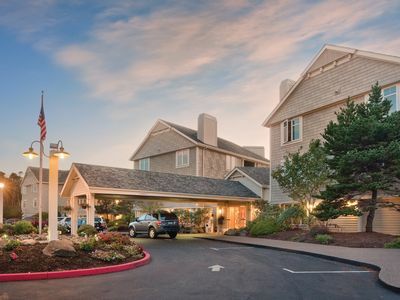 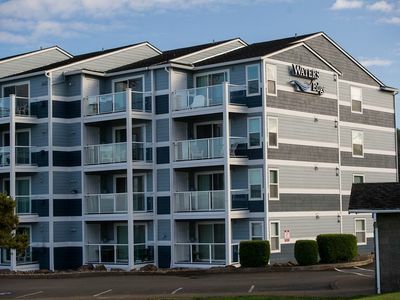 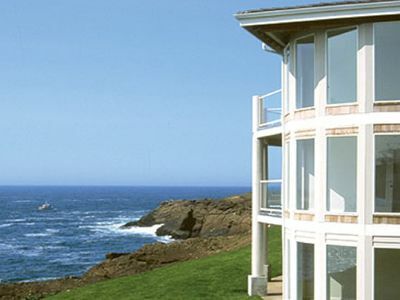 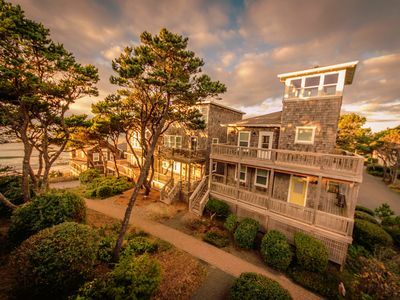 With spacious accommodations, high quality finishes & furnishings, spectacular white water ocean views from almost every room, and close state park beach access, Pelican Reach will surely be one of your favorite Oregon coast destinations and home base for some of your most memorable vacation experiences. 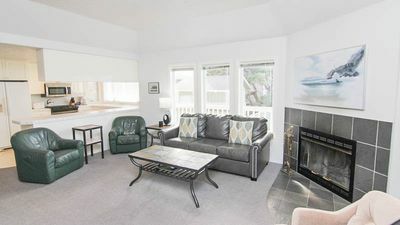 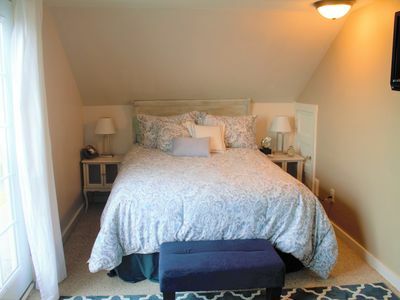 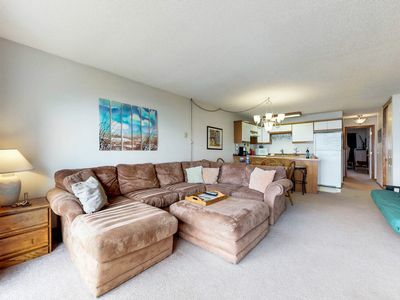 It is steps away from the beach and is close to popular restaurants, shops and the casino. 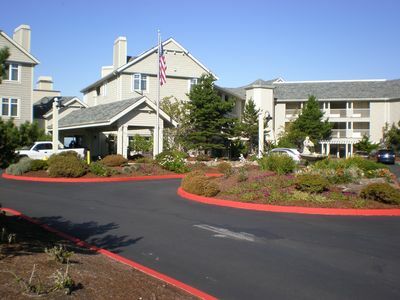 A wide and diverse range of indoor recreational activities are provided for on the lower level of Pelican Reach including a 9 foot antique Brunswick "Challenger" pool table, ping pong table, foosball, arcade style 8 ft. air hockey, a three-in-one game/poker/bumper pool table and a Sony PlayStation 2 video game console. 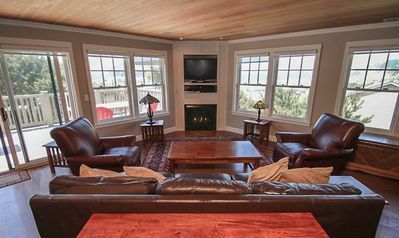 An eclectic book library, wireless internet and numerous table games are also available for your relaxation, entertainment and amusement. 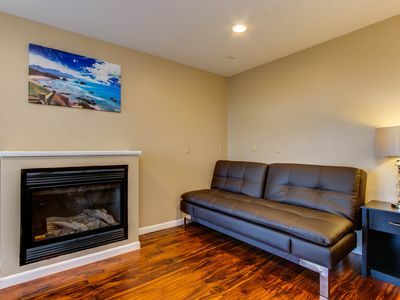 Charming studio condo w/nearby beach access - dogs OK! 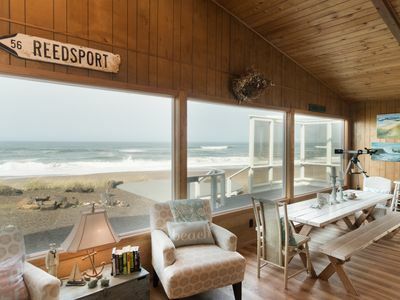 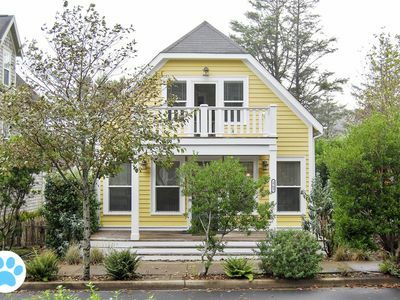 Central Lincoln City beach house for 10 guests and your canine companion! 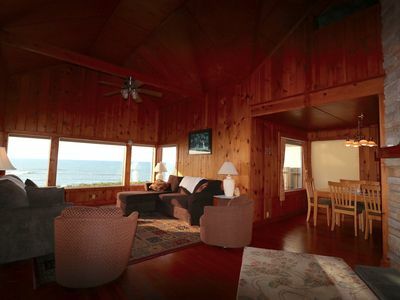 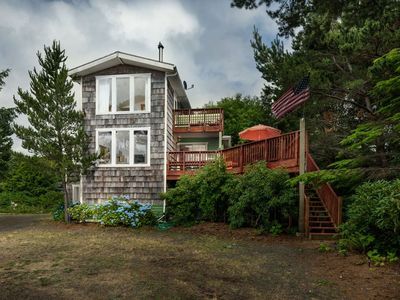 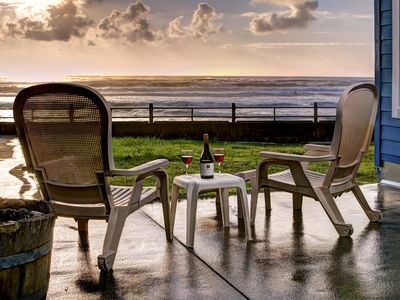 Enjoy Lincoln City's Oceanfront 'Sand Gate' w/ direct beach access & hot tub! 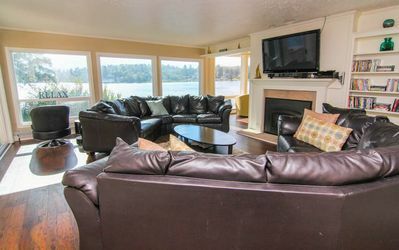 Hot Tub, Wifi, Private Fenced Yard, Foosball, now Pet Friendly!